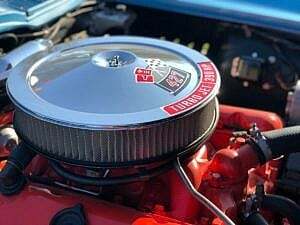 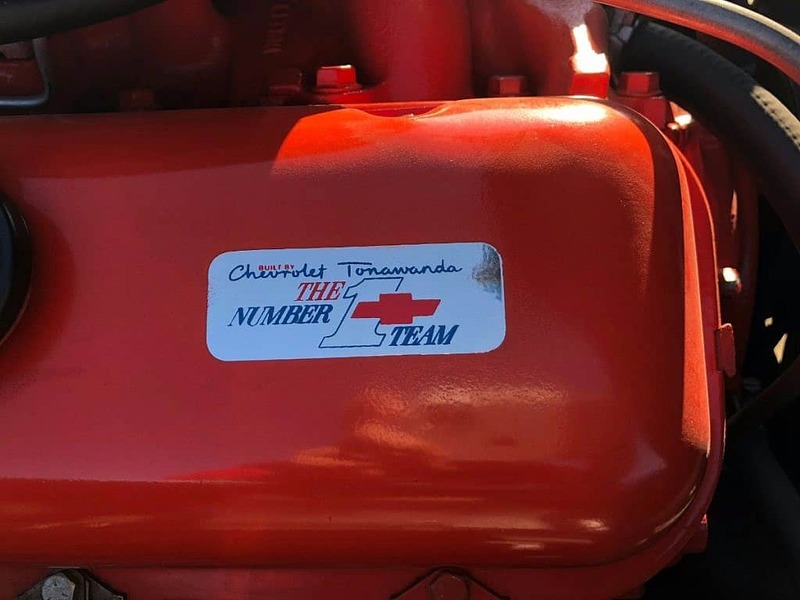 The world was astounded when in 1963, they laid eyes on the masterpiece that Bill Mitchell, Larry Shinoda and team had created. The C2 Corvette was born and arguably the best design for the model, ever. 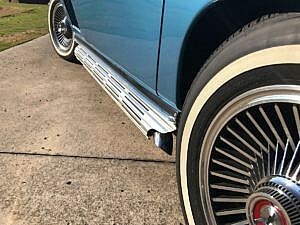 The wheel base was shortened by 4″ compared to the outgoing C2, and given a stiffer frame. 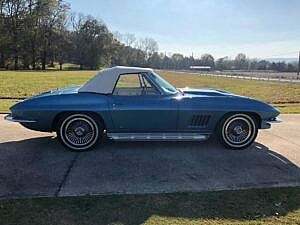 It would also mark the first time the Corvette had an actual sports car style feel given the four-wheel independent suspension.  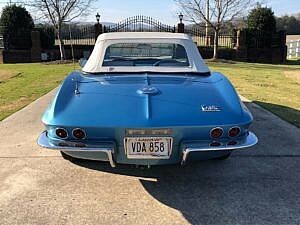 With this new series we also see retractable headlights and the famous split-window coupes. 1967 would see the end of the C2, with a total of 22,940 produced that year. 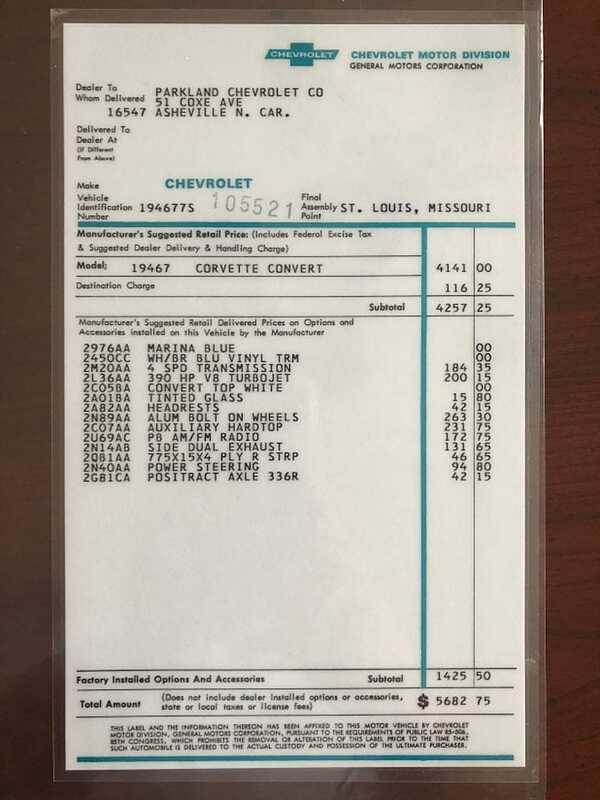 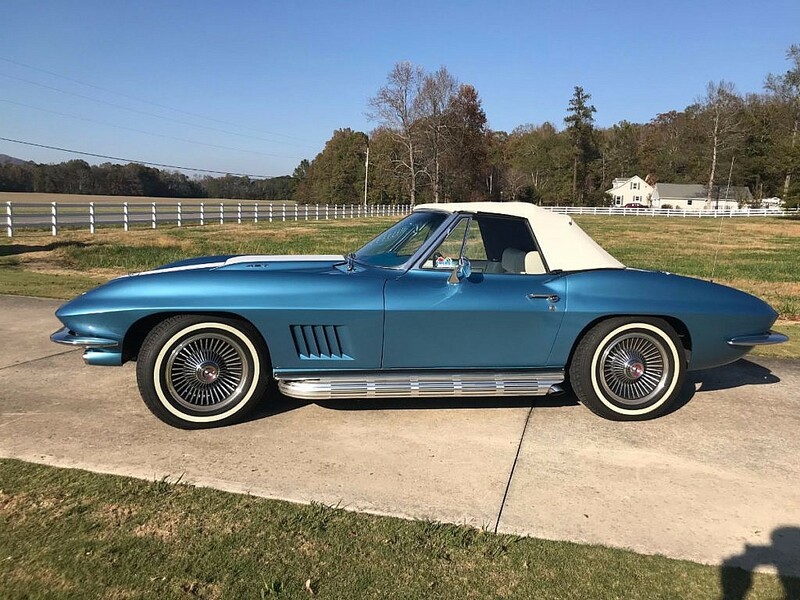 Of which 14,436 of those were convertibles, so not rare in aggregate but a last year production run is always very special…particularly when well optioned like the featured Corvette here. 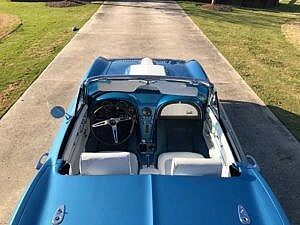 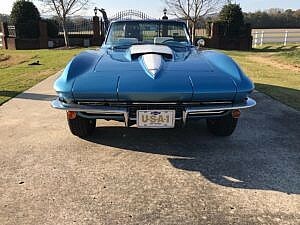 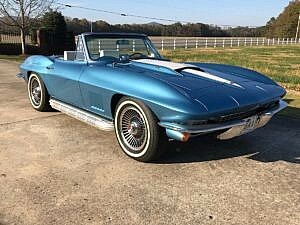 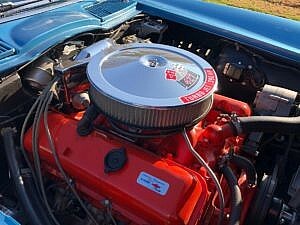 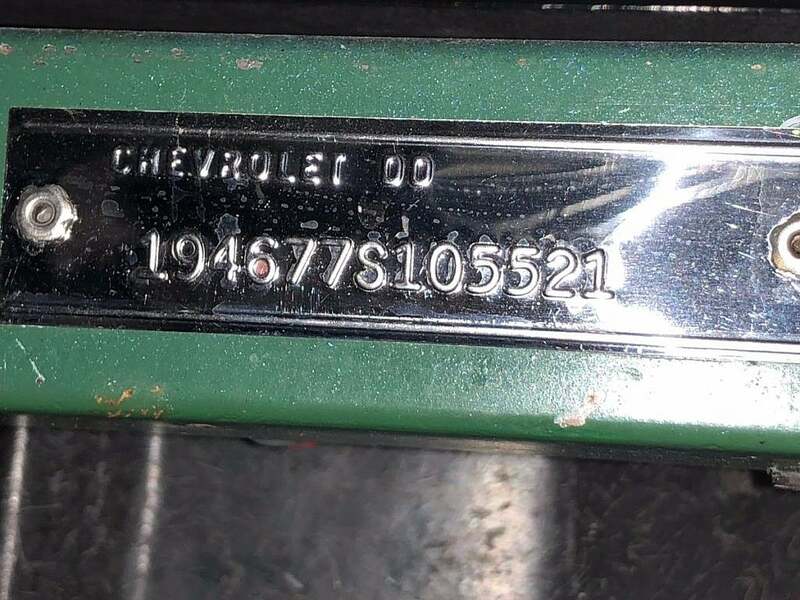 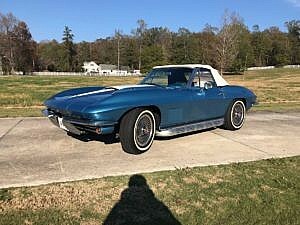 Currently for auction is this all numbers matching restored 1967 Chevrolet Corvette 427/390 L36 convertible (chassis #194677S105521). Assembled in St. Louis, MO, this Corvette was originally delivered to Parkland Chevrolet in Asheville, NC. 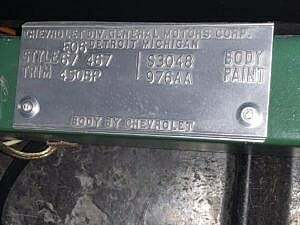 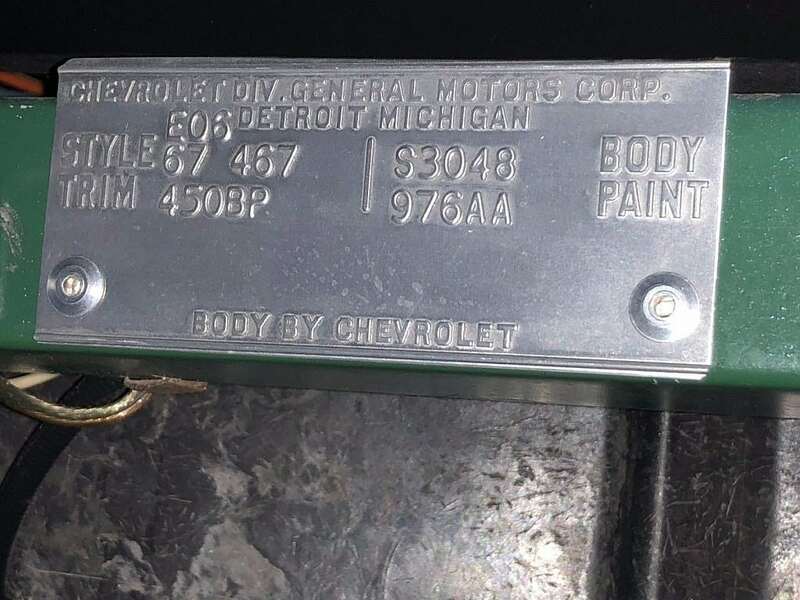 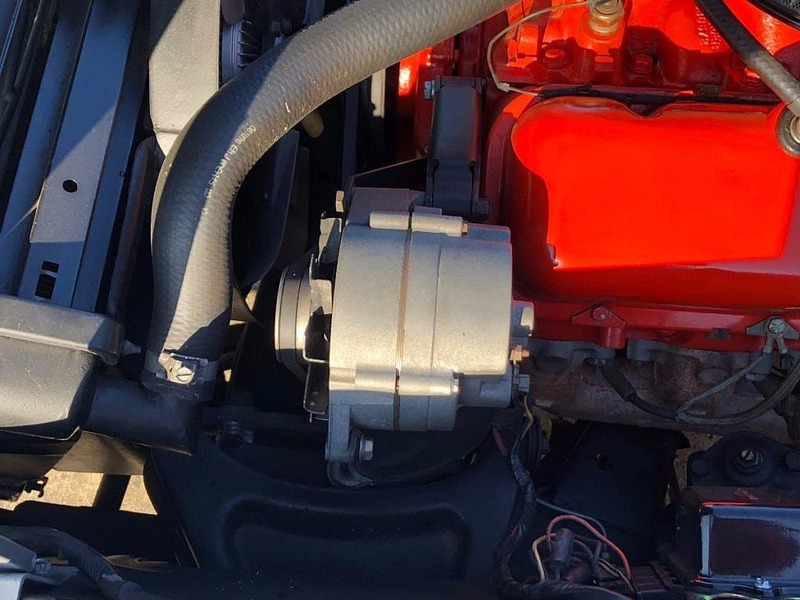 The Chevy big block is paired to a M20 Muncie 4-speed manual gearbox. 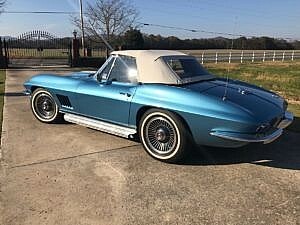 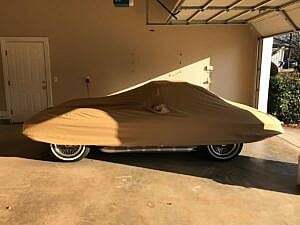 It is being offered for sale by a collector in Alabama. 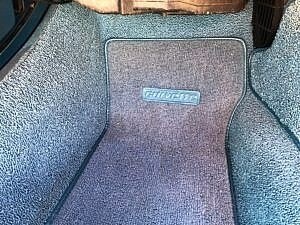 It is one of 3,840 finished in Marina Blue (option code 2976AA; color code 976) that year. 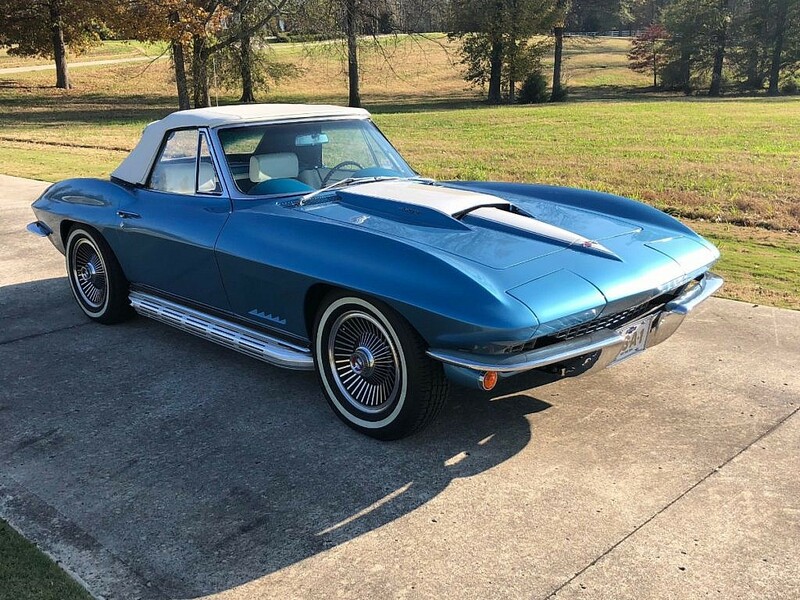 This C2 was highly optioned from the factory, including the optional gearbox, L36 powertrain, auxiliary hardtop, bolt-ons, dual side exhausts, power steering, positract rear end and more. 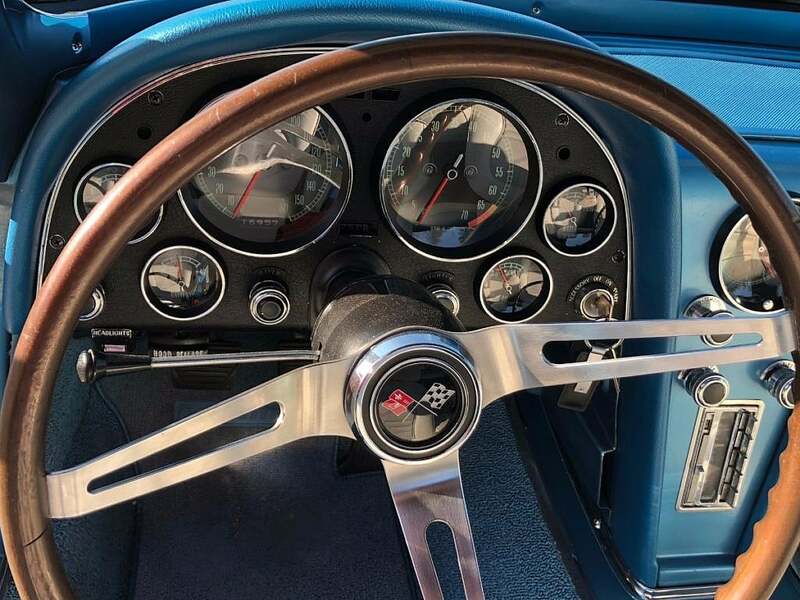 This Corvette was restored approximately four years prior. 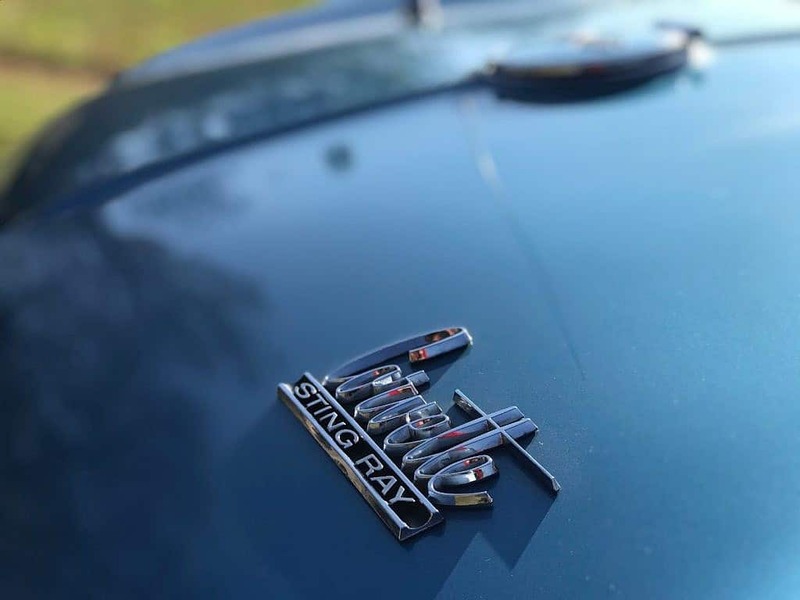 The exterior Marina Blue complete with contrasting stinger hood are without apologies and presents flawless. A new soft top and weather strip kit was purchased in 2011, and this car also comes fitted with a factory hardtop. 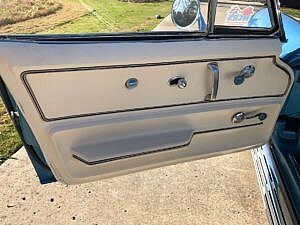 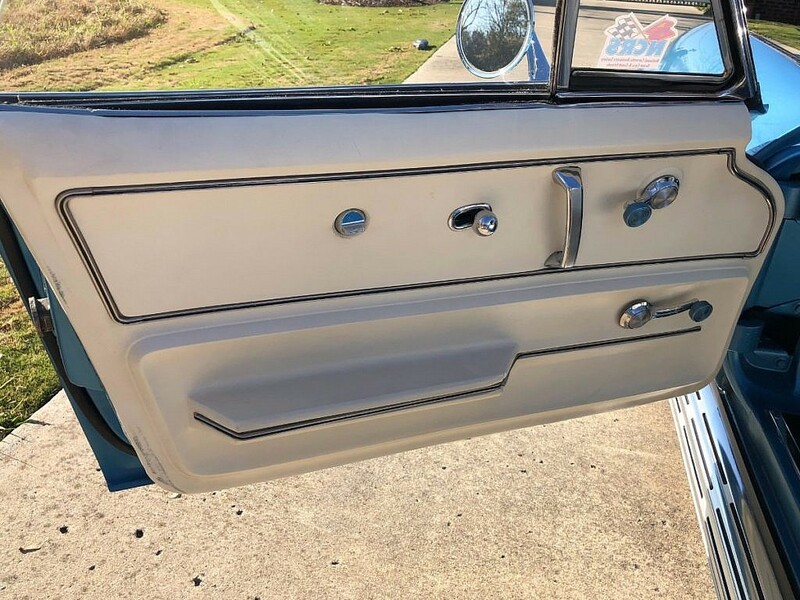 All emblems are present, chrome without incident, and the glass and markers are all clear. 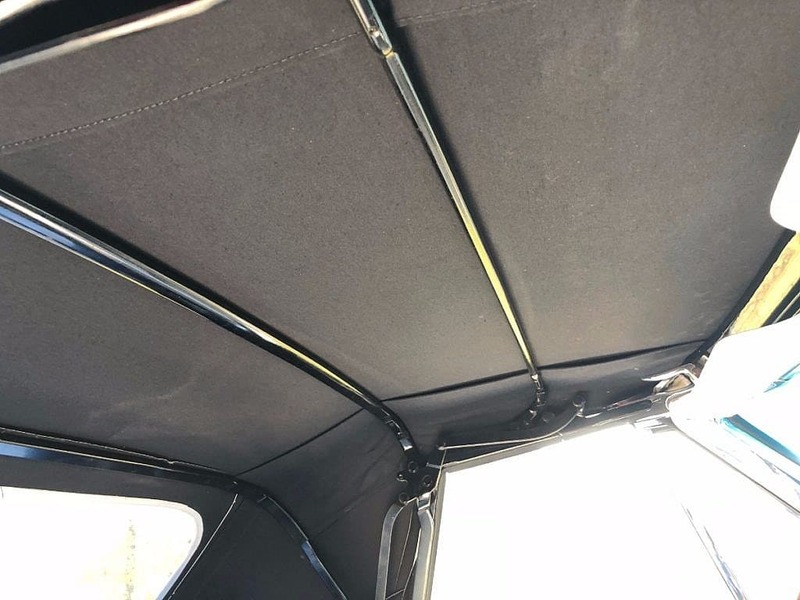 Factory installed side pipes and venting show no signs of wear or discoloration. 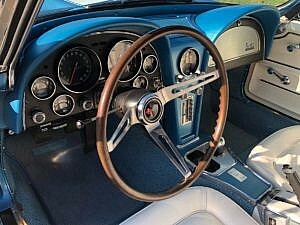 Inside appears as new, the contrasting white/blue vinyl trim combination shows very well. The steering wheel is believed to be original to the car. 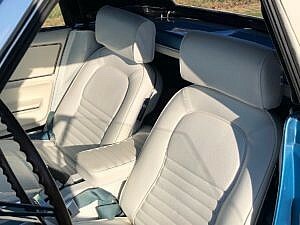 This one is equipped with a factory AM/FM radio, a $172 option, only $28 less than the 390hp V8 turbojet option. 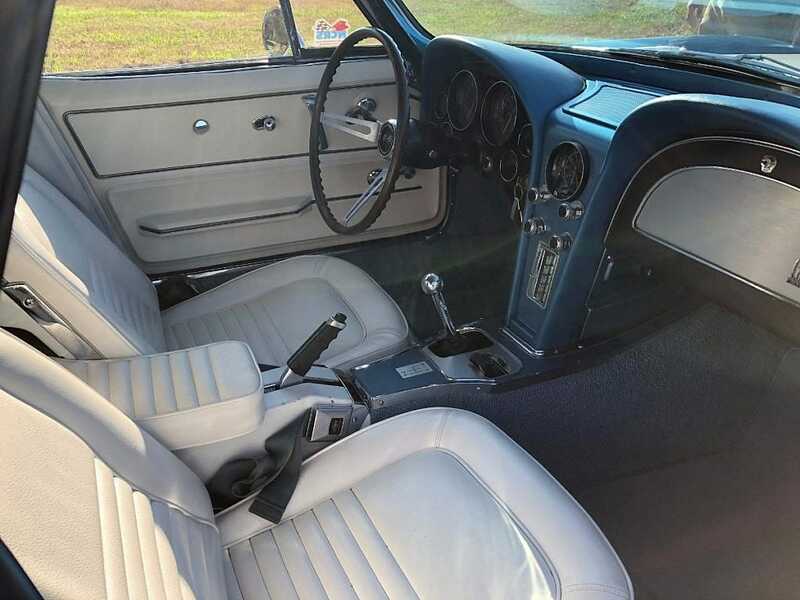 Also, this one is optioned with power steering and matching headrests from the factory. All gauges and instruments are said to be in working order. 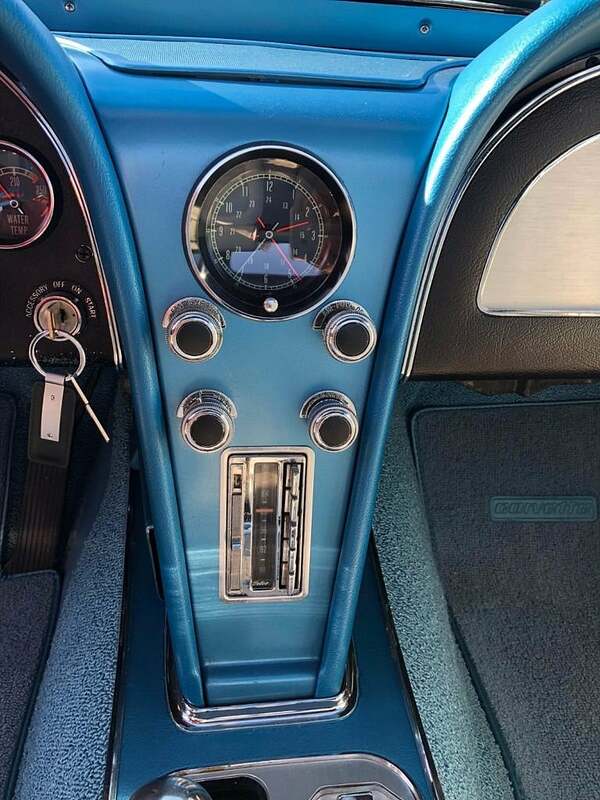 All of the correct parts, including the shifter, are present. 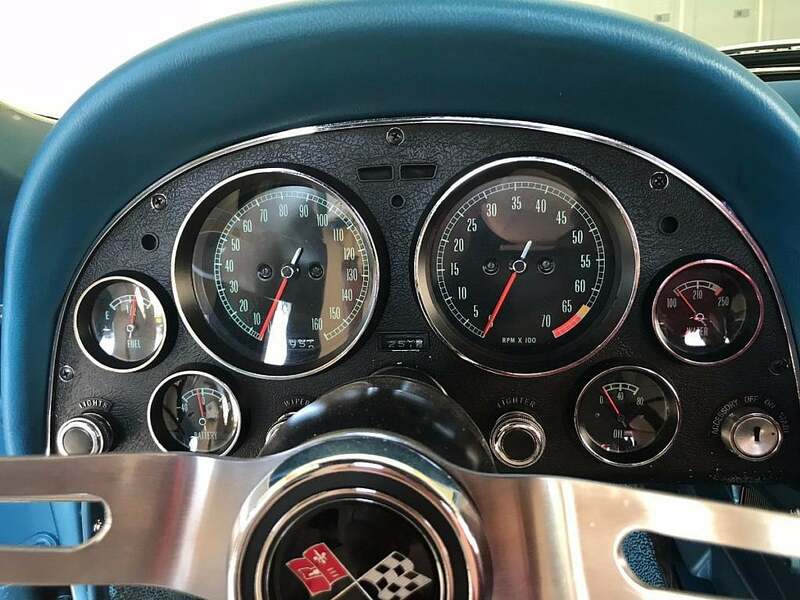 From the factory, this Corvette received the 427cid 390hp turbo-jet V8. 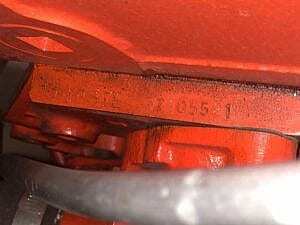 This one is optioned with the limited-slip rear diff Positraction with a Muncie 4-speed stamped. As with many of the cars we feature, proper valuing is difficult given the low production volume and the rarity of examples going to market, compounded by the wide-range of examples and conditions you may find. 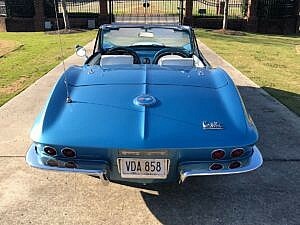 On average, auction sales of ’67 Vettes floated around $130,000 in 2017, with 427/390 combos around $105,000 (again, on average). 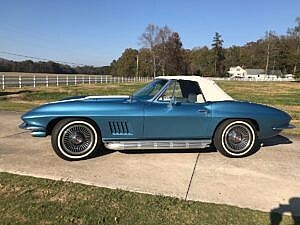 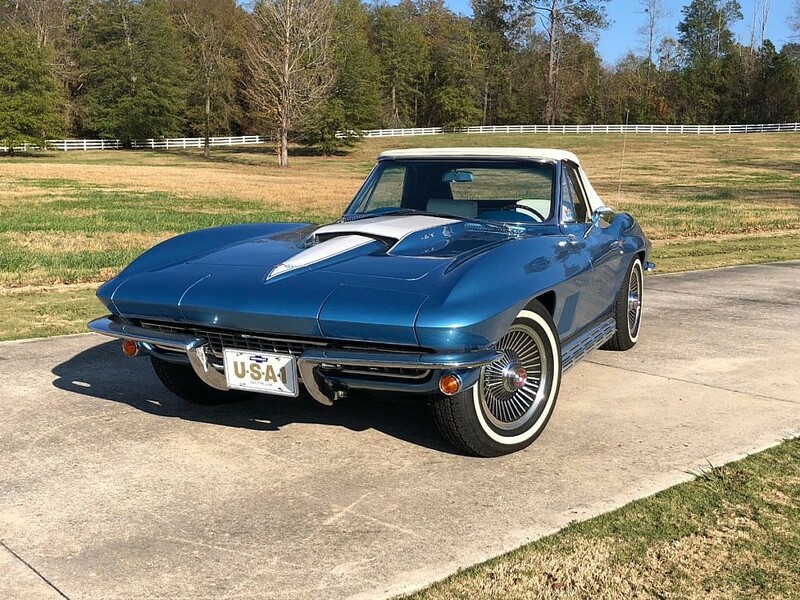 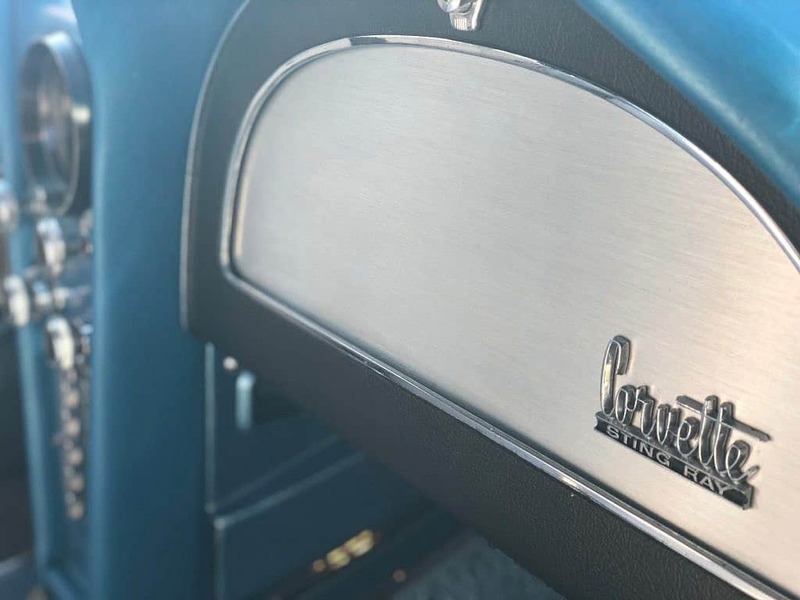 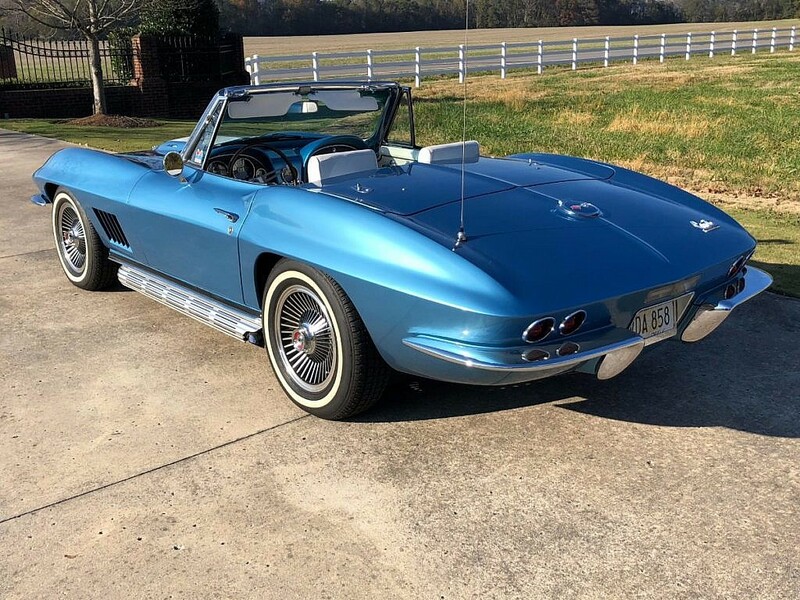 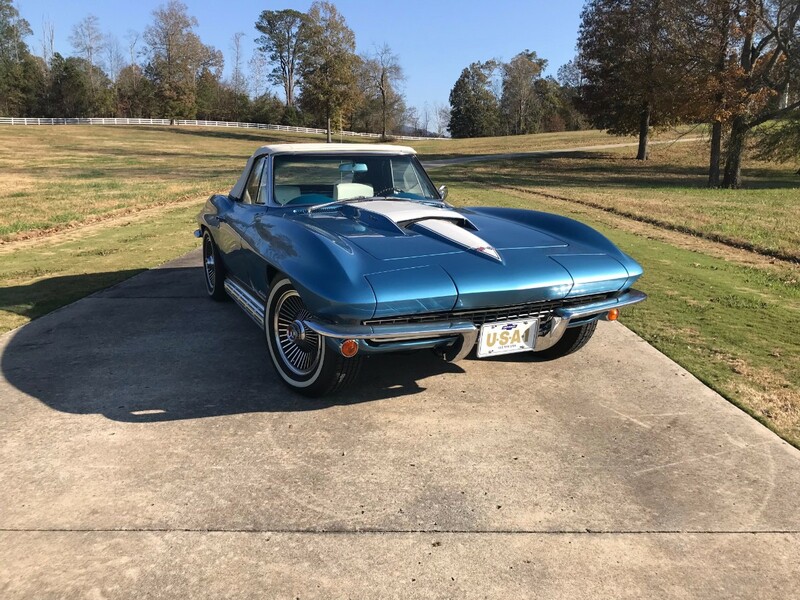 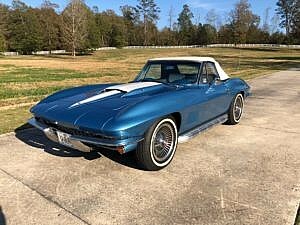 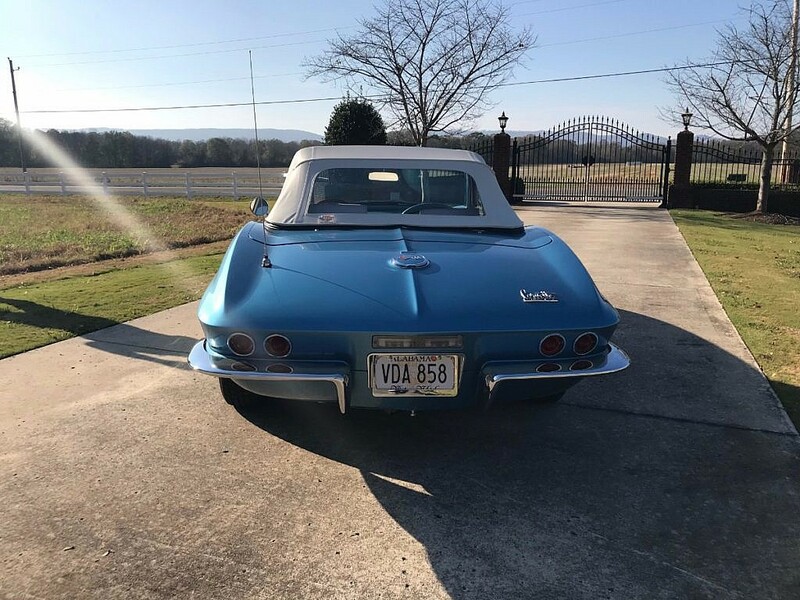 Given the high quality restoration and presentation, matching numbers, desirable powertrain with manual gearbox, this highly optioned C2 ranks in the upper percentiles of ’67 Corvettes. 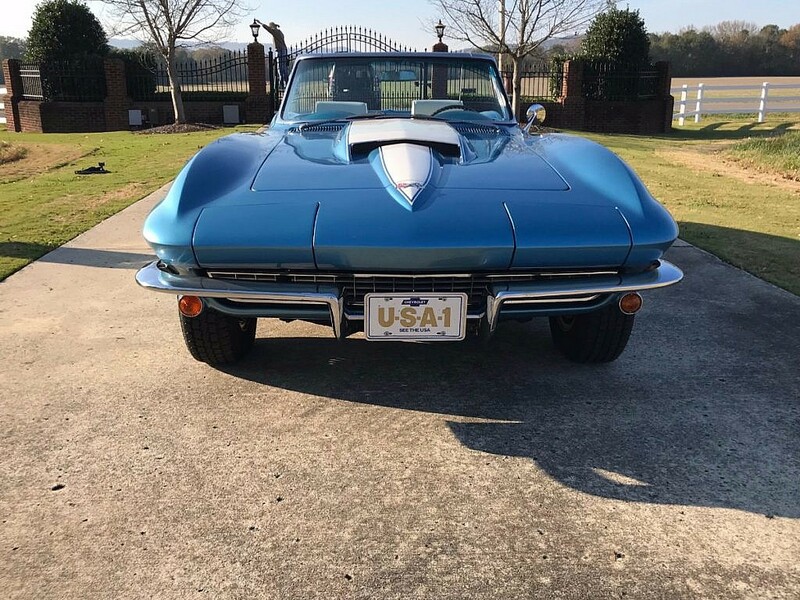 Does the factory hard top come with the vehicle?